Last week we ran a Chappy Week for Dave Hockey, school chaplain at Pine Rivers State High School. It’s with great pleasure we are happy to donate $618.69 to Dave and his chaplaincy service. Remember when you support a school chaplain you’re also supporting a teacher, a student, a parent and a community. 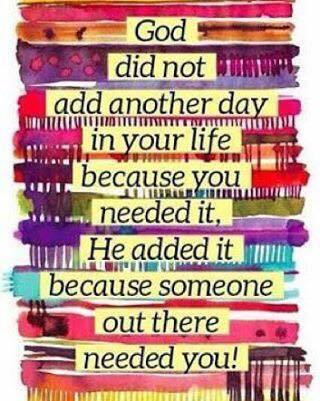 You too were put on this earth because someone out there needs you. Thank you to everyone for support school chaplaincy. Next Chappy Week start Monday 20th June 2016 for Albany Creek State High School.